CinemaStream: Killer™ Wireless channels maximum bandwidth to your videos or music for a seamless, stutter-free experience. Less border, more pixels: We've improved every part of the display. Enjoy a screen that seems endless with an InfinityEdge display, enabling a 13.3" screen in an 11-inch form factor with an 80.7% screen-to-body ratio. See every detail you didn't know you were missing. 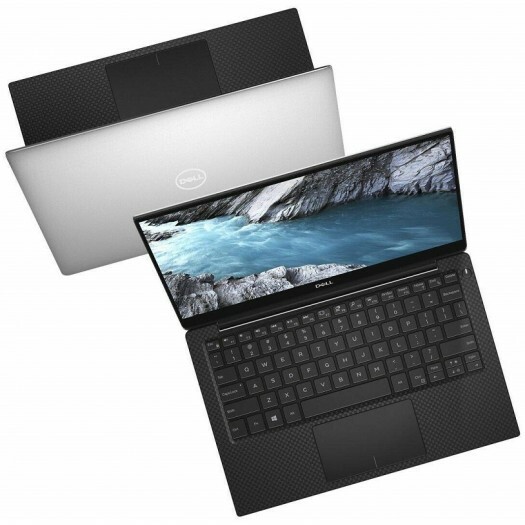 Dell smartest 13.3-Inch Laptop: Your entertainment can go with you everywhere—starting at just 2.7 pounds, the smaller, thinner XPS 13 is ready for take-off. So perfectly sized for airplane tray tables, you won’t even notice when the passenger in front of you reclines their seat. 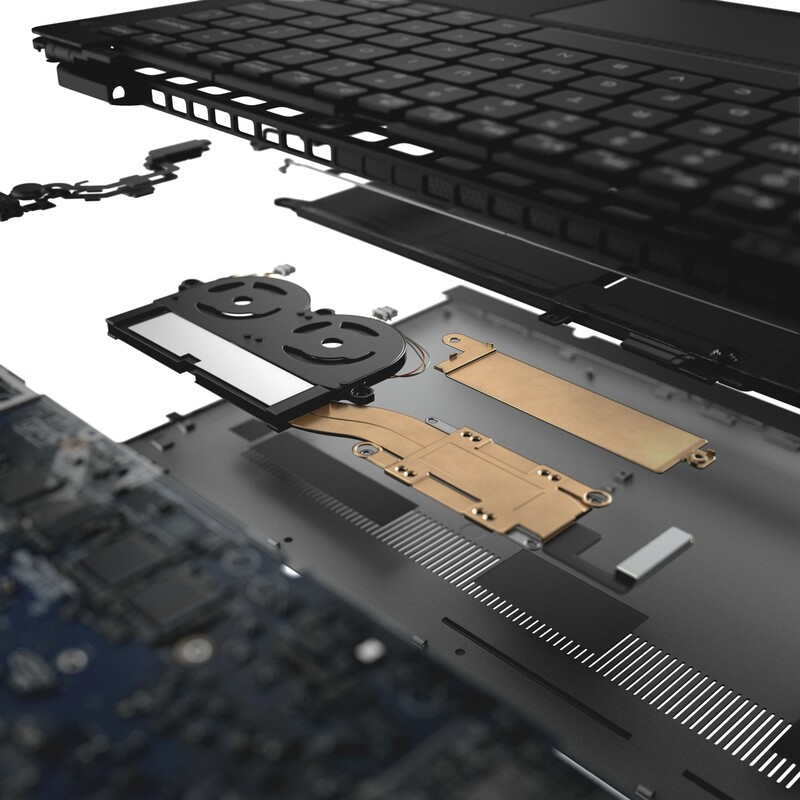 Faster memory, more storage: Your system boots and resumes in seconds thanks to 256GB of solid state drive storage. Multi-task in a flash even on intense applications with 8GB of memory. Leading-edge connectivity: The Thunderbolt™ 3 multi-use Type-C™ ports allow you to charge your laptop, connect to multiple devices and enjoy data transfers up to 40Gbps—8 times that of a USB 3.0*.